The government’s communications chief Zoltán Kovács said in London on Monday that many people still awaited a “Europe-wide” solution to the migration crisis almost four years after it had begun. 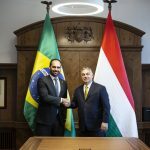 But no such solution is on the horizon and in any case, a Europe-wide response would be ineffective given the realities, the state secretary for international communications and relations of the Prime Minister’s Office told journalists and analysts at the Hungarian embassy. EU member states, however, are making genuine and successful efforts to handle migration, he added. Hungary has set an example, he said, referring to heightened efforts to control the border. Italy, he added, had recently started to catch up. “This means if you have the political will, and political sense prevails, you can find a solution,” Kovács said. He emphasised that Hungary was not the first country to take such measures, citing Britain’s similar steps in Calais and France’s in North Africa, among others. Meanwhile, on the subject of the ruling Fidesz party’s situation within the European People’s Party, Kovács said Fidesz had freely joined the grouping and so no one had the right to suspend or exclude it. Fidesz itself had decided to suspend its EPP membership, he insisted. 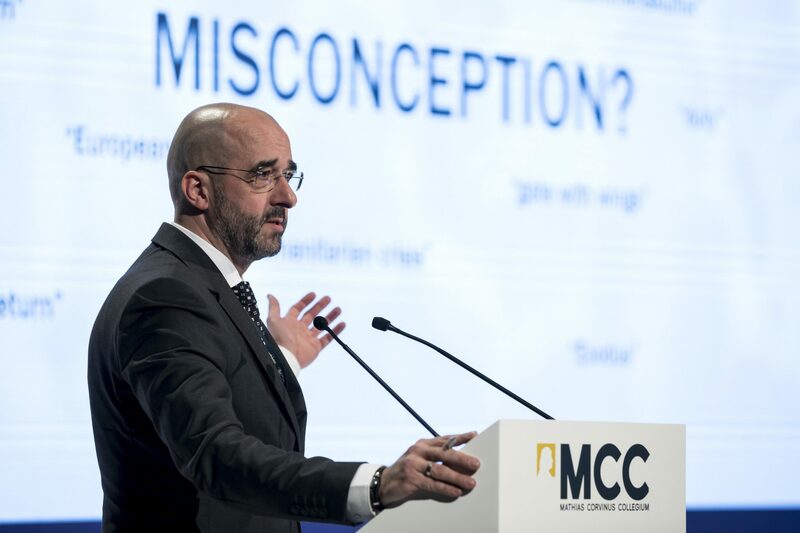 The Great Debate: Did the EPP Suspend Fidesz or Did Fidesz Suspend Itself? The government official said the EPP was moving leftwards and towards the liberals. Proof of this was EPP votes in favour of the Sargentini report critical of Hungary. He said this stance was especially the case when it came to the grouping’s Scandinavian and western European members. Fidesz, he said, was determined to follow in the footsteps of the EPP founders and continue espousing Christian-Democratic right-wing values. 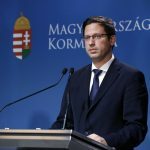 Kovács said criticisms of the government were tied to Hungary’s stance on migration and its unequivocal expression of it. “We always say what we think and we’re serious about what we say,” Kovács said, adding this consistency could be clearly seen in government decision-making since 2010.